Bass guitars are usually big, heavy instruments. 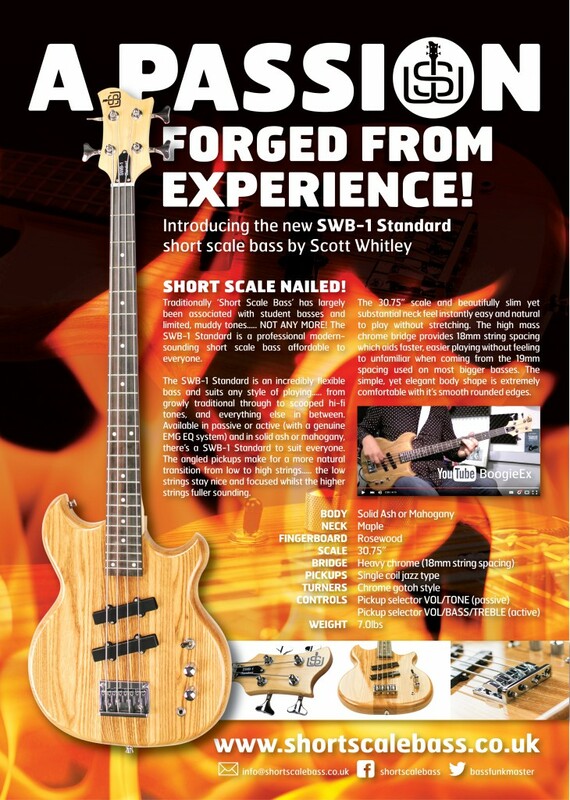 If you have smaller hands, back problems, or just want a much easier & faster-to-play bass then the SWB-1 Standard is THE solution! A fully-professional, modern-sounding bass that looks fabulous too! It’s available in solid ash or mahogany, fretless or fretted, left or right handed and you can order a fitted case to keep it super safe and secure.